Tyron residents searching for healthy foods to eat have an option. 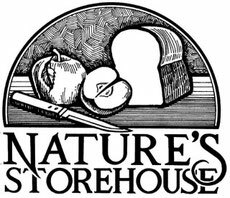 One of the areas most trusted natural grocers, Nature's Storehouse, is here to help you create a healthy diet for you and your loved ones. 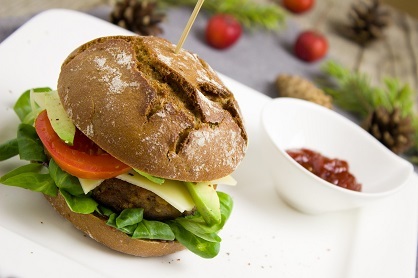 Along with a host of products from Amy's Kitchen, like gluten-free foods and meat alternatives such as veggie burgers, you'll find other healthy food products from a variety of makers. So start feeling better by stopping into our store today. Healthy food can taste extraordinary. We've searched several brands over the years and have found the foods that not only provide wonderful health benefits, they're appetizing too. From sweet to spicy, and anything in between, Nature's Storehouse has everything when it comes to healthy food. But try it out for yourself. Stop in into one the the area's favorite health food stores and take home some marvelous food so you can feel energized and terrific.